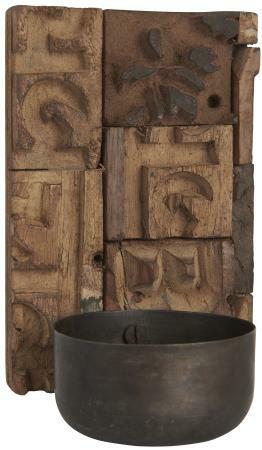 Our UNIQUE items are recycled household items found in India. The items are reused either as they are or redesigned to new unique items, and they are therefore part of a sustainable cycle. They vary in size, material, shape and appearance, giving each item its own charm and uniqueness.